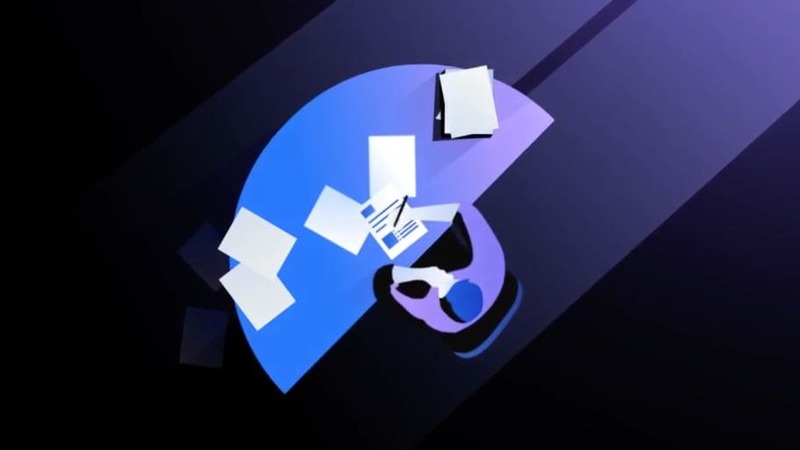 Explore successful Watson use cases. Achieve demonstrable benefits from AI in as little as four weeks. Solve AI’s black box problem by gaining confidence in your AI outcomes. Quickly deploy a chatbot and reduce your customer service costs by as much as 29%. Find answers to complex topics fast, so you can focus on more interesting work. Review more contracts in less time with improved accuracy. Build a virtual assistant to respond directly to customers, while providing information and resources to your human agents. Manage the full lifecycle of your AI. 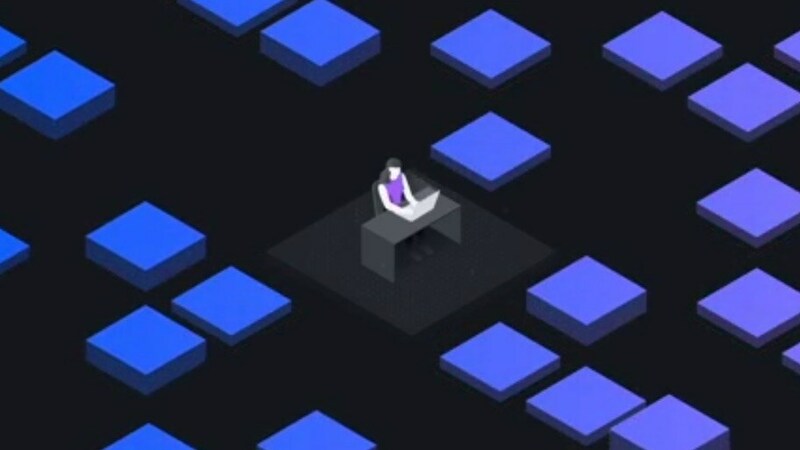 Prepare your data, build your AI models, and deploy into production – all in one open environment. Deploy AI assets to market faster, simplify lifecycle management with automated monitoring and continuous feedback. 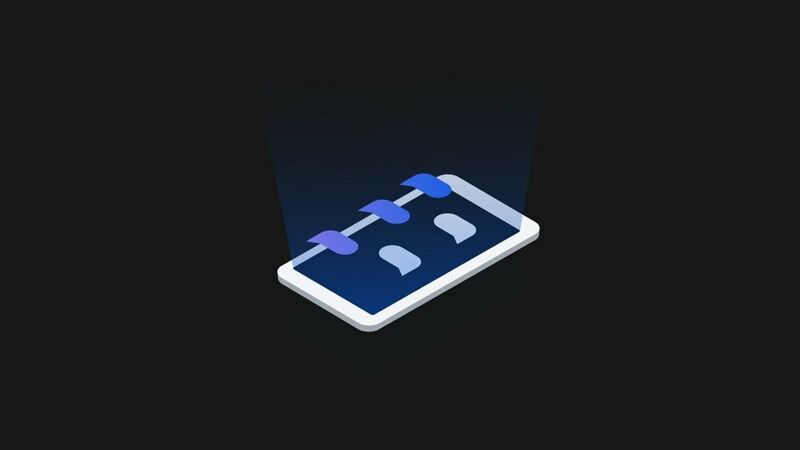 Gain insights into how AI recommendations are being made, detect bias automatically, and automate the AI application lifecycle. 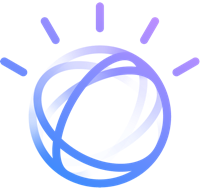 Integrate Watson with systems you already use today. See the benefits in your data management and workflows. 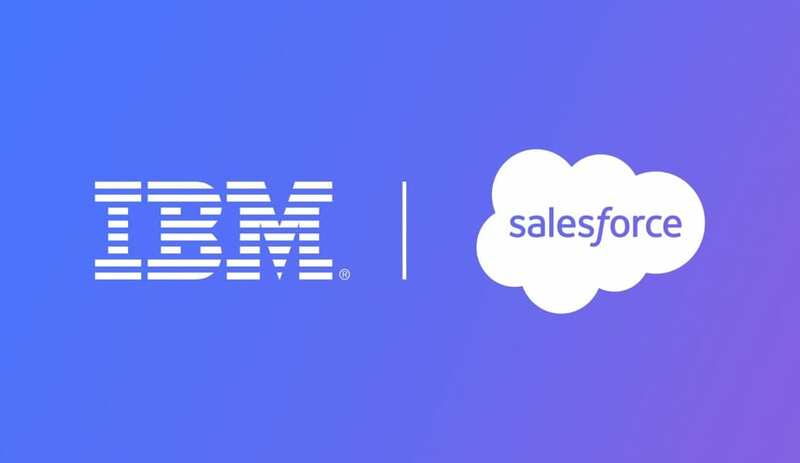 Integrate Watson to simplify and enhance your CRM, improve leads, and close cases quickly and efficiently. 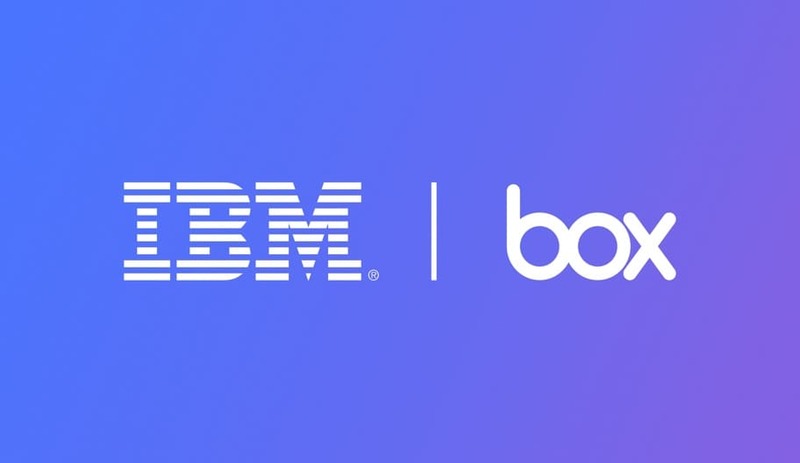 Watson machine learning with Box enriches content, translates documents, and streamlines workflows automatically. 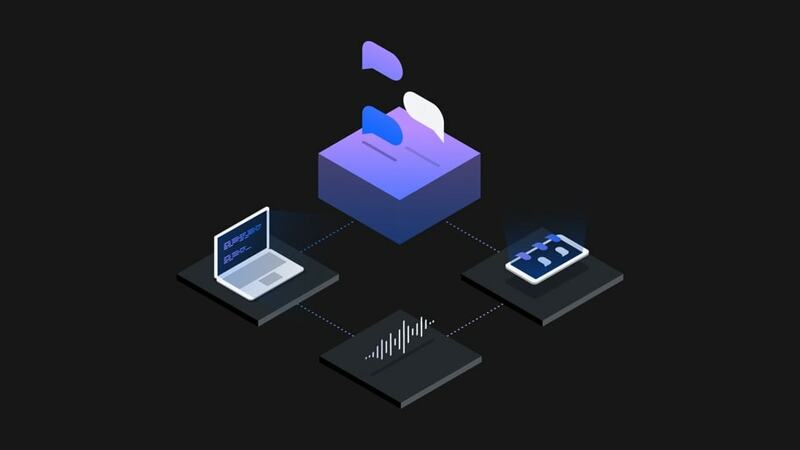 With Watson solutions, it's easy to integrate AI into your systems, organize and analyze your data for better insights, and achieve trust, scale, and automation across your AI lifecycle. Unlock hidden value in data to monitor trends and surface patterns with the world’s most advanced cloud-native insight engine. Build conversational interfaces into any application, device, or channel to improve employee and customer experiences. Have a use case in mind that you need to talk through? Schedule a consultation with one of our experts to get started on your AI journey.